Payments made by cheque are a popular and convenient way of transferring money without the need to handle cash. Traditionally, cheques are deposited at your bank, where a bank account is required, before the amount is made available to you. This is a quick process if the cheque is issued by the same bank where your account is. However, it will take much longer if it is deposited at a different bank. Why do you need an alternative to cashing cheques at the bank? You do not have a valid bank account. You fear the bank might hold your payment to settle an existing loan. You need cash urgently and cannot bear the cheque clearing period that usually lasts 4 to 8 days. You have a third party cheque, which your bank will not accept. Whatever the reasons for bypassing the bank are, it is worth noting that cashing your cheque elsewhere is a service offered by local businesses in exchange for a minimal fee. This type of cheque cashing is usually done by payday loan centres or cheque cashing businesses. Fees charged in these instances vary from one establishment to another. Which cheques are legit for cash chequeing? The type of cheque you possess will determine the fee charged, along with the ease of cashing it. As a rule, government cheques are easily cashed at most places because they carry the lowest risk. Personal cheques are usually not accepted by cheque cashing services. Business registration documents, if the cheque is payable to a business. Where can I cash cheques in order to bypass the bank? This is the cheapest way to cash cheques. A trusted friend or relative with a valid bank account can buy your cheque, probably without charging you a fee. To do this, endorse the cheque to that person by signing at the back. 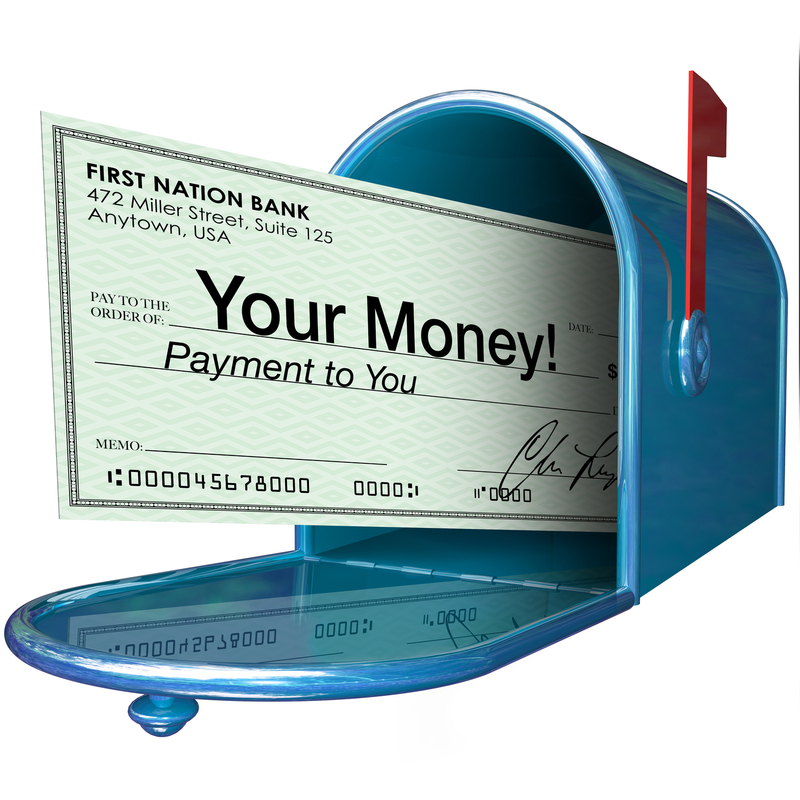 The cheque can then be deposited into his / her account normally without a problem. Some banks require the endorsing person to be physically present at the bank, to avoid fraud. You may then wait for the cheque to clear, or ask your friend / relative to give you the cash in advance if you need it urgently. Many grocery stores, gas stations and retail outlets such as WalMart offer cheque cashing services for a small fee. The fee charged will usually be a percentage of the amount or a flat fee up to a maximum amount. A cheque cashing store or payday loan centres are businesses that specialize in cheque cashing for a fee. These are usually open for longer hours including weekends and are located in many places, so finding one is usually not a problem. The fee charged can vary between 5 -8 % in most places. They can also charge an additional flat fee. However, several provinces have legislated by-laws which set maximum limits on fees that cheque cashing centres are allowed to charge. This is to prevent exploitation of vulnerable people desperate for cash. Prior to using a cheque cashing service, make sure you are certain the cheque is genuine. There are severe penalties for cashing a bad cheque, which are best avoided by only accepting cheques from people you trust. When in doubt, insist on a cash payment.